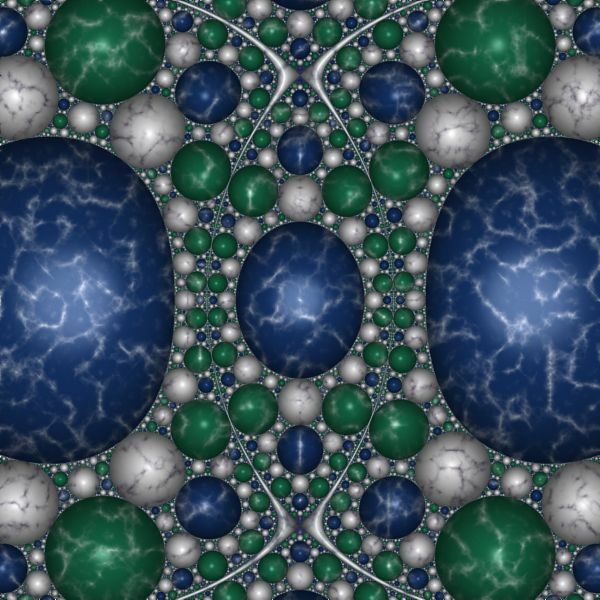 The Apollonian Marble examples are based on an Orbit Trap called the Apollonian Gasket. 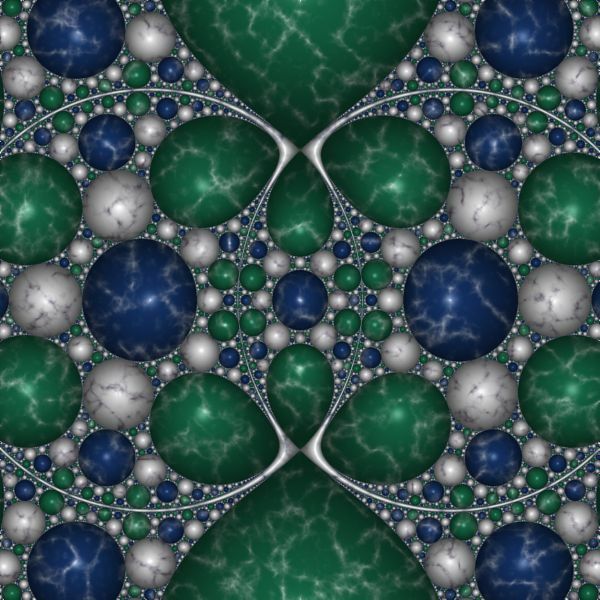 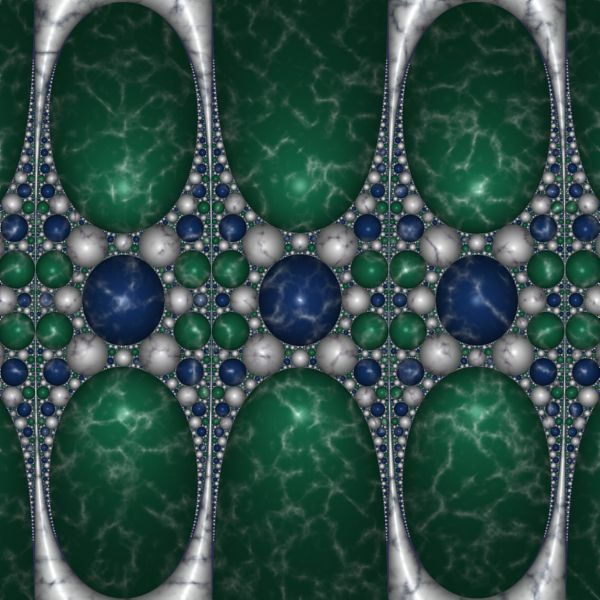 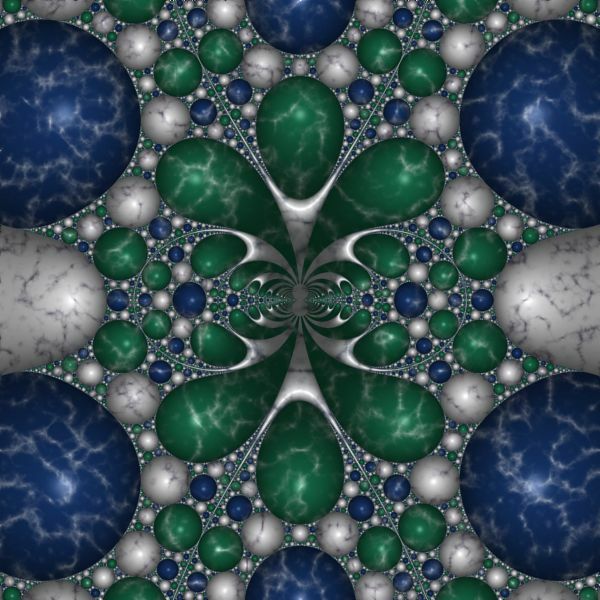 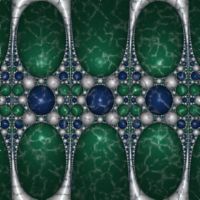 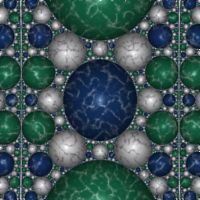 The Apollonian Gasket is a stand-alone fractal. 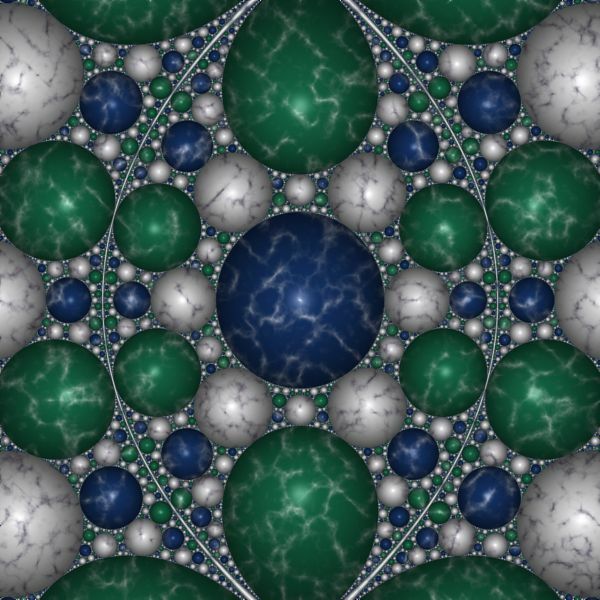 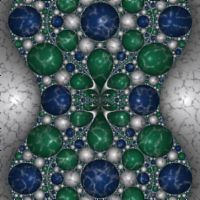 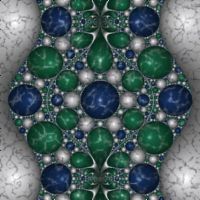 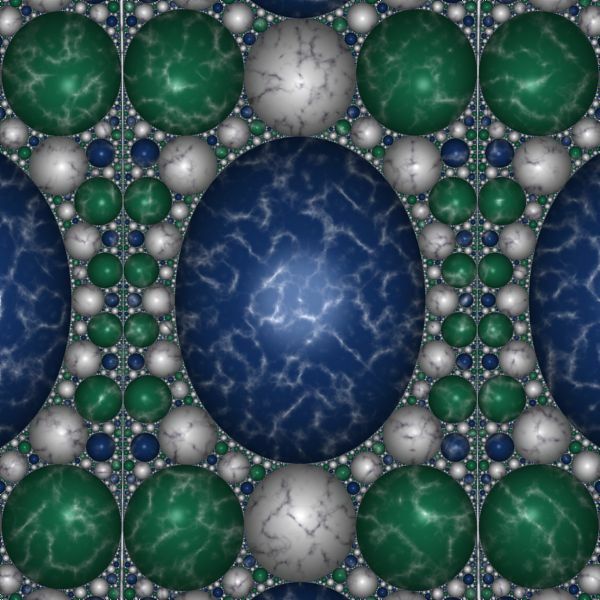 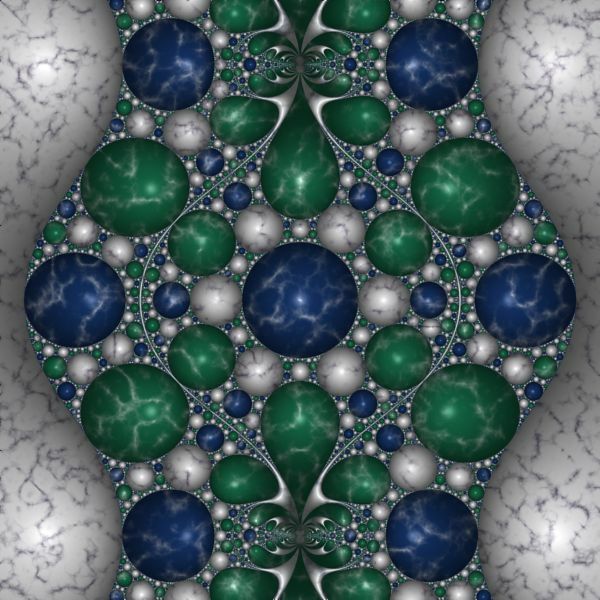 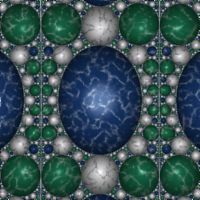 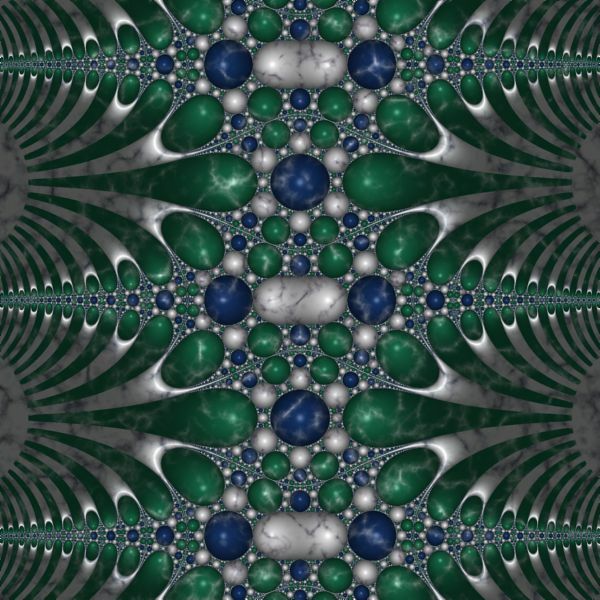 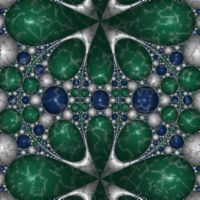 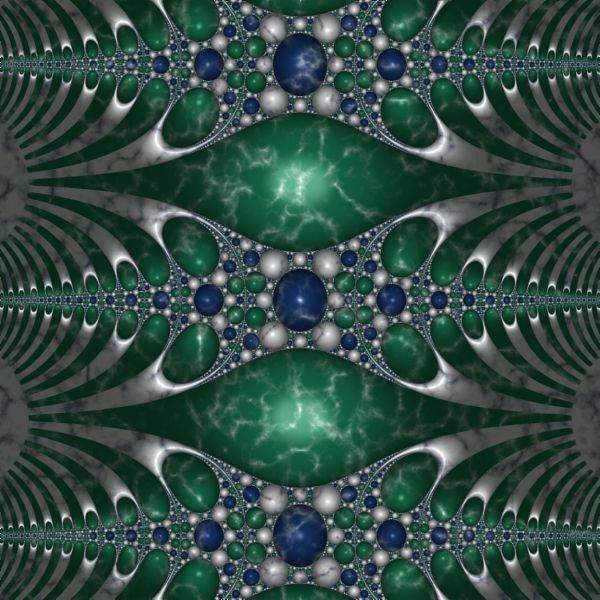 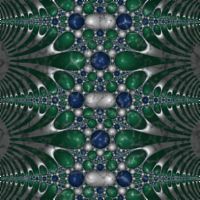 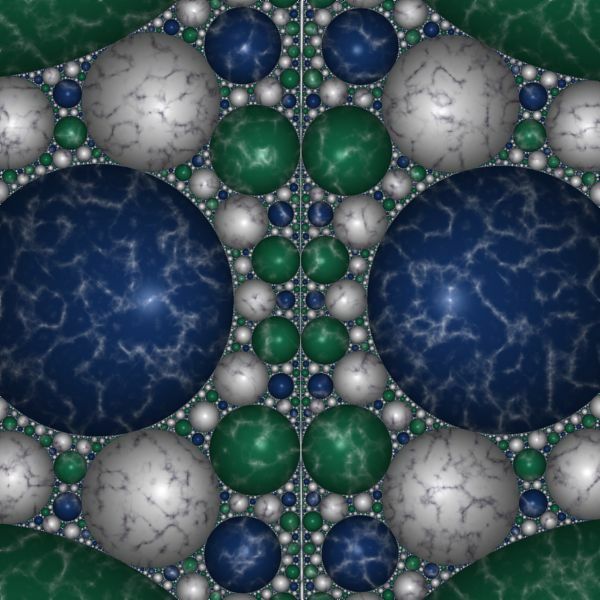 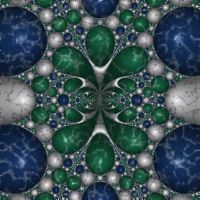 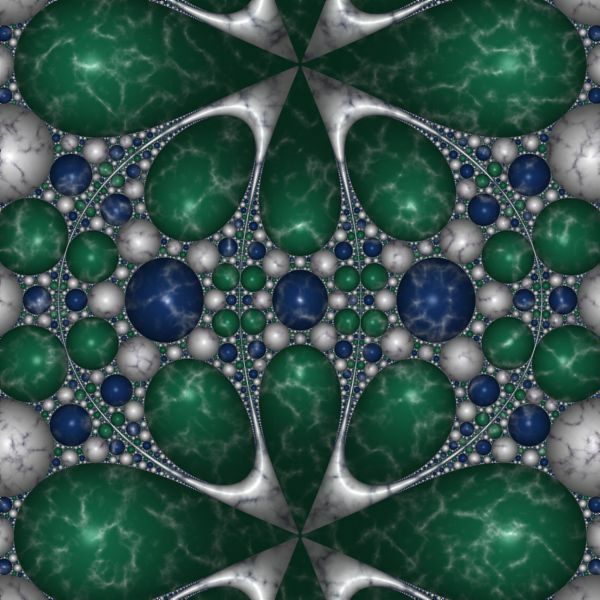 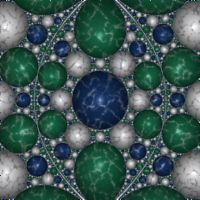 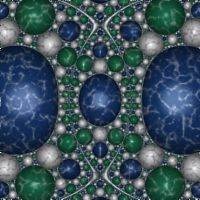 The Apollonian Marble examples were inspired by information found on the Fractal Geometry site. 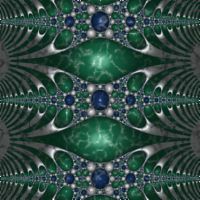 Additional information can be found in the excellent book Indra's Pearls - The Vision of Felix Klein by David Mumford, Caroline Series, and David Wright.